Hello everyone! I am sorry that there have not been any blog posts since the first! 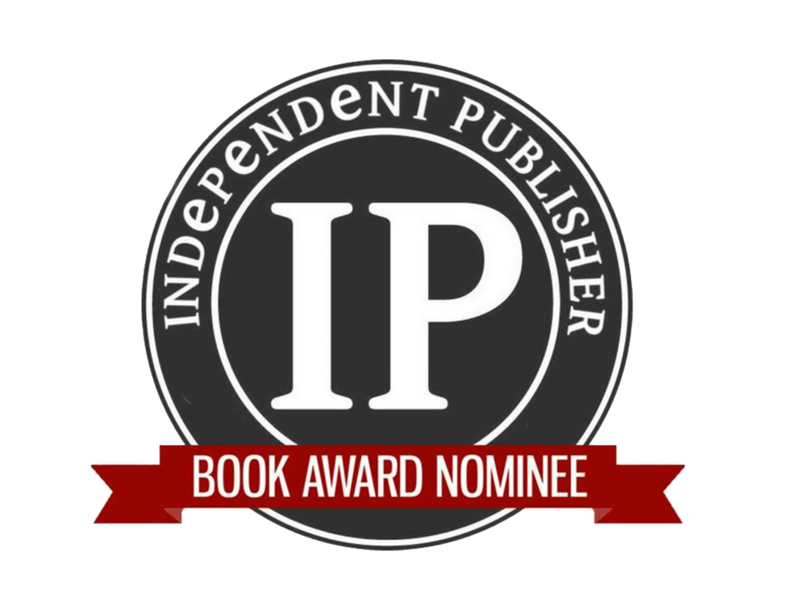 I was planning to do a huge post about going to Motor City Comic Con, then a huge post about my new book The Mud Princess coming out on Amazon....but then...I had an appendectomy. Went in to the ER with sharp stomach pain and within several hours I was out cold and having surgery. Though, now that Mud Princess is out, and I am completely healed (aside from an awesome new scar) it is time to get back to starting to blog. I plan to have more interviews, more regular updates, and write-ups from events (I have on coming up in July!) 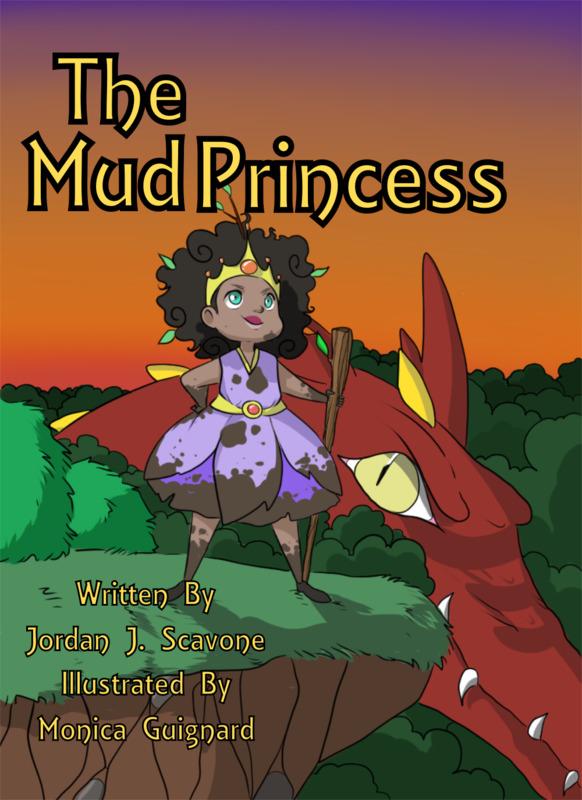 Check out The Mud Princess now on Amazon https://www.amazon.com/Mud-Princess-Jordan-J-Scavone/dp/1983022535" target="_blank">https://www.amazon.com/Mud-Princess-Jordan-J-Scavone/dp/1983022535 and get the brand new book now!